My very first fish, back in the 1960’s, was a gudgeon from the Staffs/Worcs Canal at the Bratch, Wombourne. All these years later, I’m still fishing the same canal with as much enthusiasm as I did back then. In fact, you could argue with more, as the passion I have for angling hasn’t decreased at all. Even now, in my 50’s, I still feel like the proverbial kid at Christmas Eve when I’m going fishing the next day. 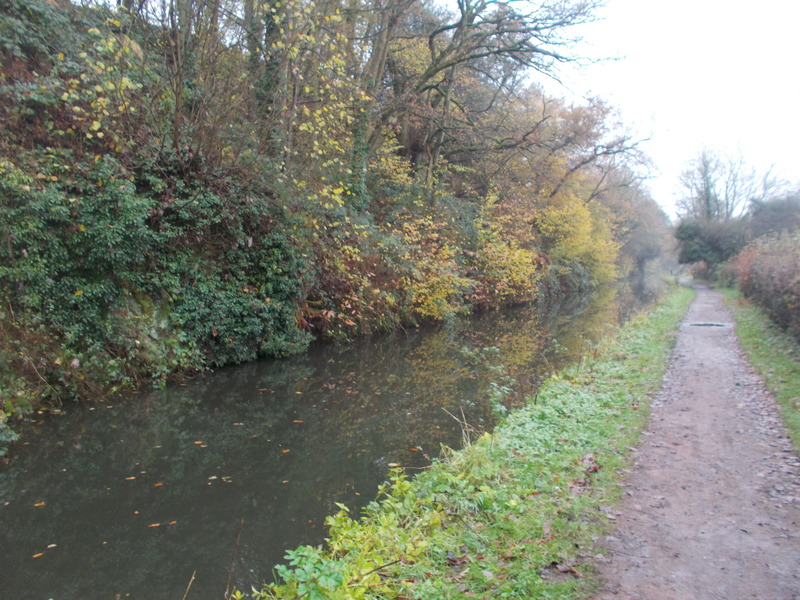 The canal itself has changed a lot over the years though. The vast shoals of gudgeon have thinned out to say the least. The perch, which were in decline when I was a kid due to disease, are now back in numbers. 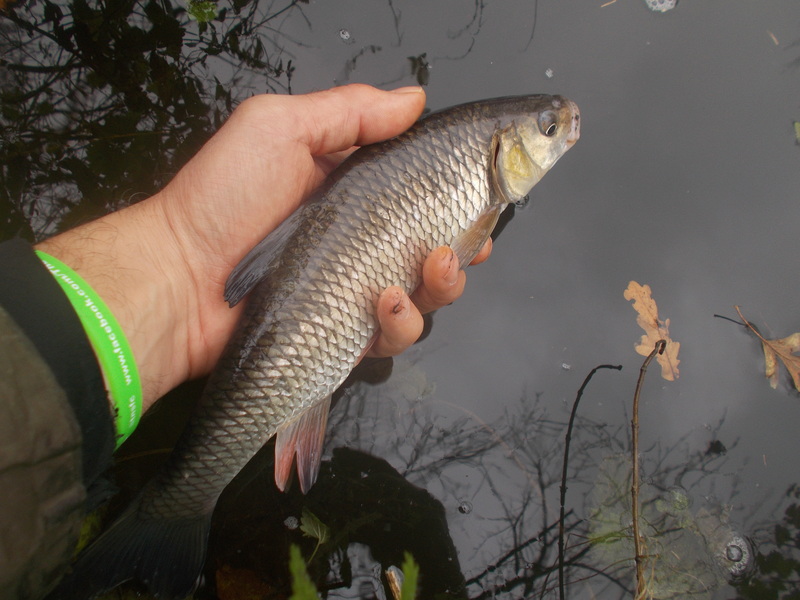 Plus chub, which were non-existent then, are now numerous in both quality and quantity. All in all, the poor little gobio has suffered at the hands of these greedy predators. Still, times change and there’s no room for nostalgia and reminiscing. You have to live in the present. And that means, as I’ve already stated that there is a healthy chub population to go at, and that’s what I dedicated my angling to this week. The first outing was very slow and I ended with just the one small chub to show for my three hours. Still, as it was the last day of the week and my thoughts were on the recent Black Friday, I was more than happy to encounter just a few mallards in my swim and a brief battle with overhanging branches as opposed to the dog-eat-dog mob rule at the cathedrals of consumerism up and down the country. Out the next day, everything was identical, even down to swim selection. 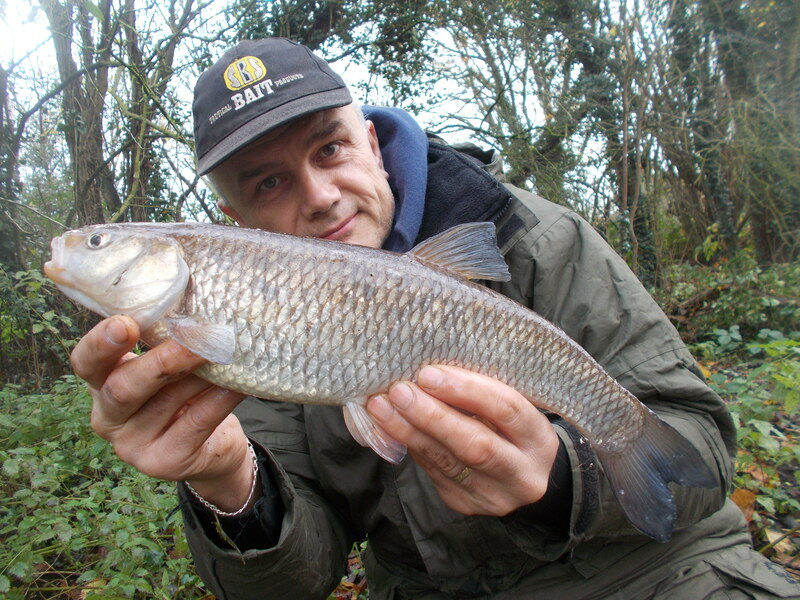 And to complete Groundhog Day, I once again banked a single chub, although slightly larger this time. 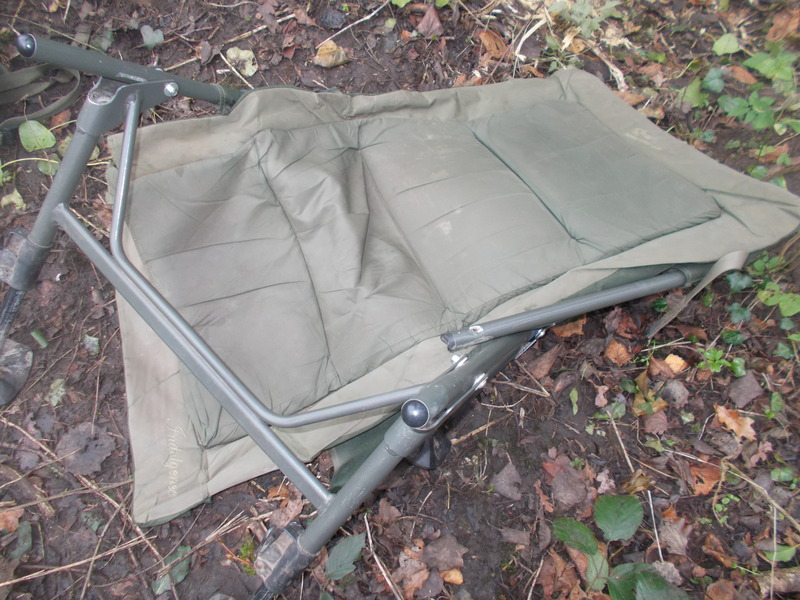 As I say in the video, and of course use in the blog title, its a very fine line between ‘success’ and ‘failure’ in angling. But as I packed away and headed back to the car I was just happy that on both outings I had ended up on the right side of the line. Would that continue, I wondered, as I made my way back for the third session of the week. Well, I ended up just to the side of the line in both the third and fourth outings. Unfortunately though for me, I was on the wrong side this time. However, in my defence, the water temperature plummeted about 40%, as winter came with a vengeance. When that happens, it will always be hard going. Still, as long as your bait’s in the water you’ve got a chance. 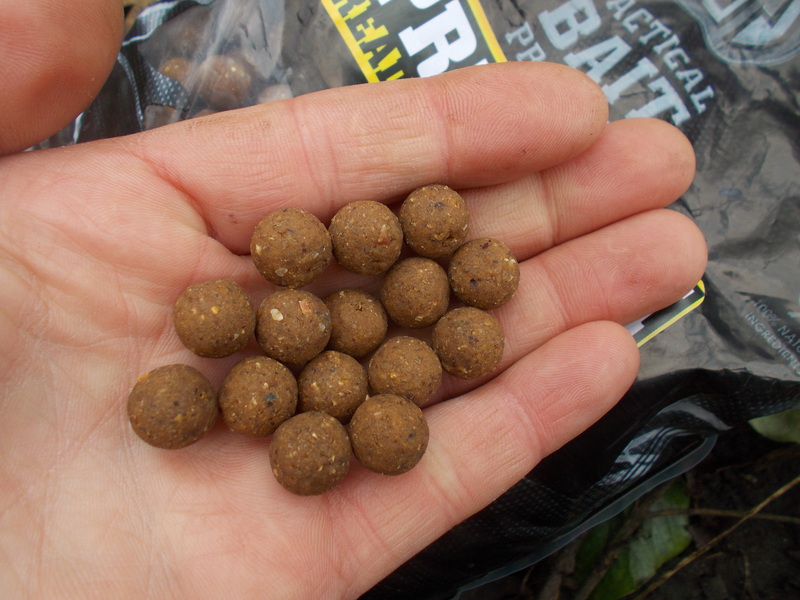 Give it a few days and the temperature, whatever it falls to, will stabilise and the fish will adjust.